Introducing Bloomsbury by Clarke & Clarke. Bloomsbury in Chartreuse will add a touch of elegance to your home. Floral curtain fabrics made with 70% Cotton, 30% Linen are designed to complement most homes. All Floral fabrics can be made into a variety of shop furnishings. 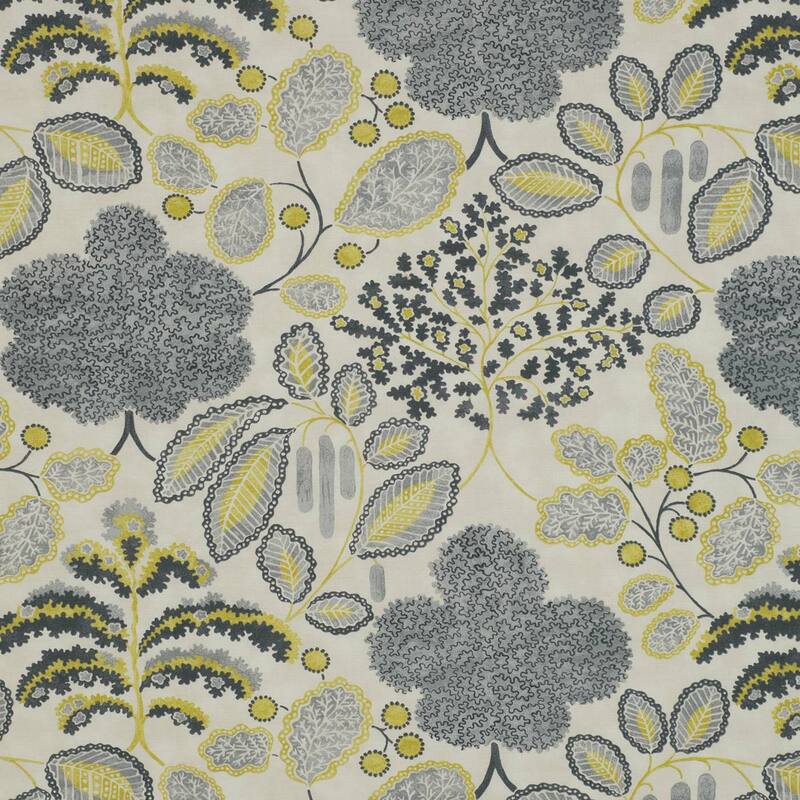 We hope you like this Floral Chartreuse fabric and it’s perfect for your room.